These are some standard American Square Dance calls. If, as described, you do "#1s Divide the Ring" twice, then "Indian File" twice you get your partner back. But it is more normal to give everyone a chance to "Divide the Ring", and "Indian File" is more commonly used as a break or chorus between figures. "Divide the Ring" is often danced as "Cut Off Six" (three on each side), then "Cut Off Four", then "Cut Off Two"; repeat for each couple so everyone gets a go. You can see an example on The Square Dance History Channel, though this version has lots of corner swings added to it. The term "Indian File" is not used so much these days; it is normally just called Single File. 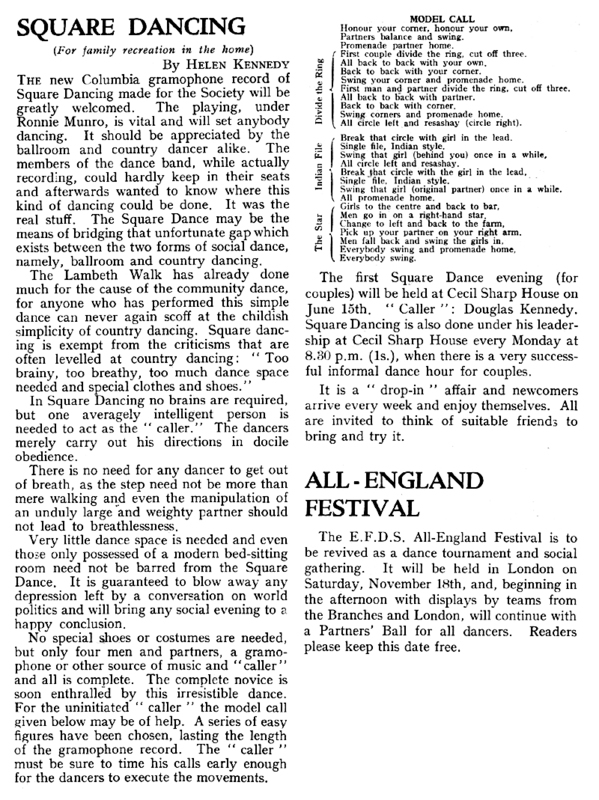 "The Star" is a separate square dance. The more common version of this sequence is called "The Texas Star", first published in 1925. In that version you pass your partner and pick up the next lady for the Star Promenade. When the men back out they do a 1 & 1/2 Butterfly Whirl to put the ladies into their star. You can see it on The Square Dance History Channel. Though I have split the moves into A1, A2, etc. above, in fact many of the moves go across this phrasing. In the Texas Star video you can see they take 36 bars for the sequence. The musicians just keep playing!